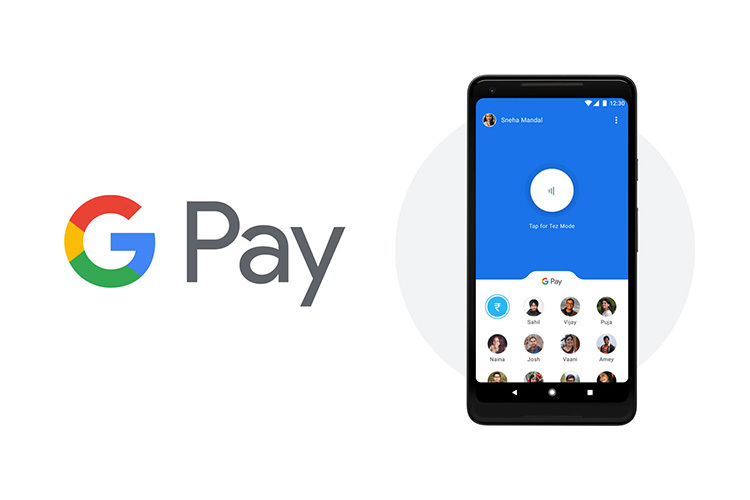 Not satisfied with going after WhatsApp Payments, Paytm has now launched a fresh attack on Google Pay in India. Recent reports suggest that Paytm has now approached the National Payments Corporation of India, claiming that Google Pay is disregarding user and data privacy in its payments service. As reported by ET, Paytm has written to the NPCI, raising concerns about Google sharing payments data with affiliate companies and third-party developers. This month, Google said it would comply with India’s data storage regulation but sought more time to enable this.